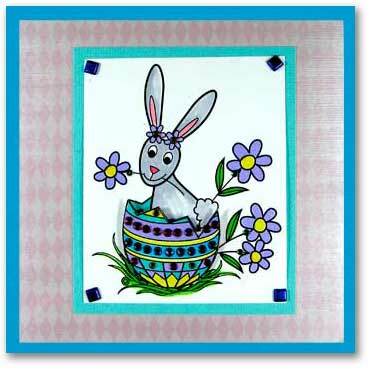 Outlines rubber stamps has just released some terrific new stamps, loads of great Easter designs, St. Patrick’s Day, mom, dad, graduation and more. Click here to check them all out. I reallt love their bunny images, so cute!